Here in the south, the weather is already creeping up into the 90s some days, and my porch sitting days are here! My patio gets a lot of direct sunlight, so some of my items have to be updated each year due to fading, and lets be honest I just want to. 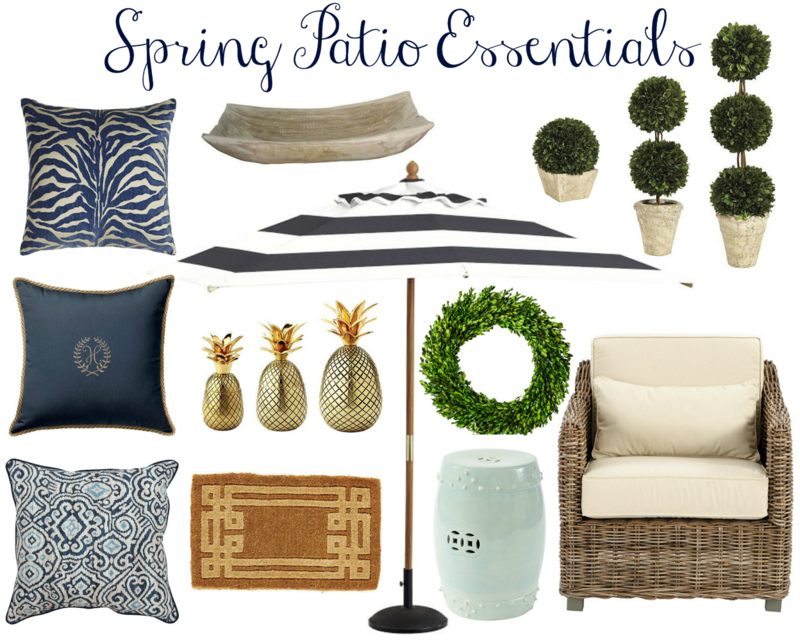 Here are some of my favorite items so far this spring that are sure to make your patio the best one in the neighborhood. I love that gold pineapple trio! Pineapples are a sign of hospitality and friendship, so what better place to have some than in a place that you share with family and friends all spring and summer long! My favorite color is navy, and I tend to gravitate to a lot of navy decor. 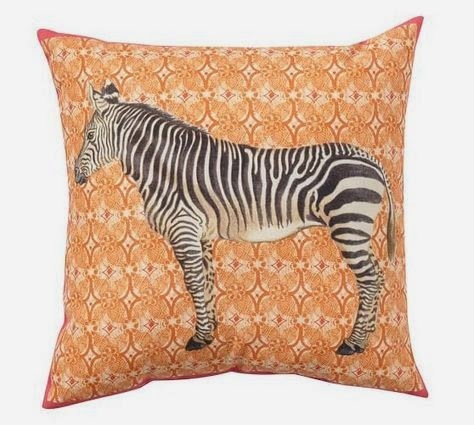 But this orange zebra pillow from Pottery Barn stole my heart!! Here is a little peak of my patio from last year. I am excited to change it up and add some more decor this year! I love sitting out here and watching the sunset or the dogs run and play. Hopefully the weather is warming up wherever you are also! 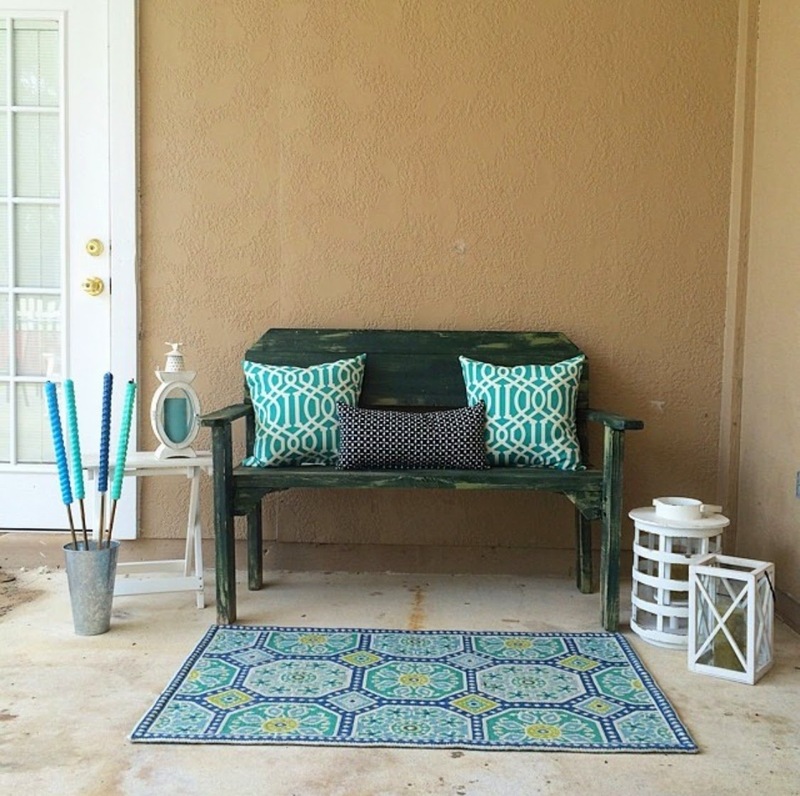 Gather your inspiration and make your patio or porch your favorite room this spring and summer!